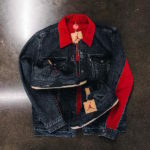 To celebrate the 10 year anniversary of the release of the Levi’s x Air Jordan 1 from 2008. 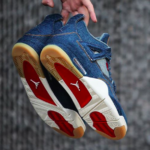 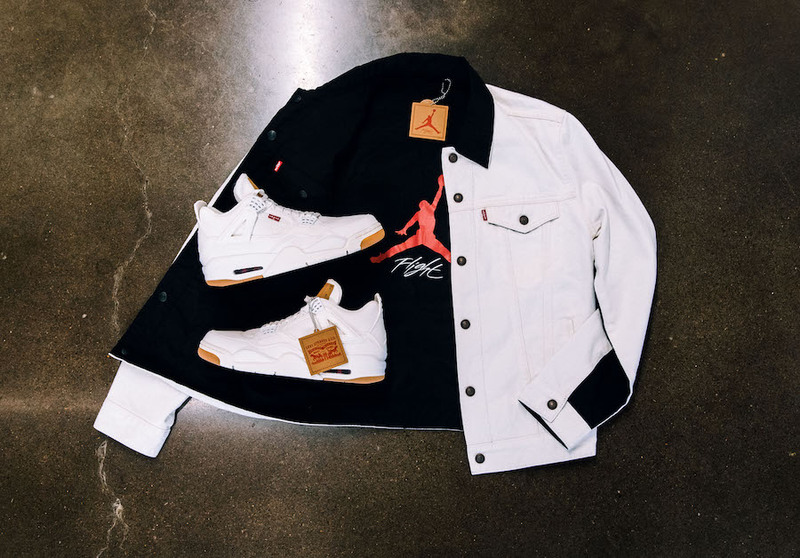 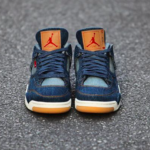 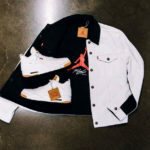 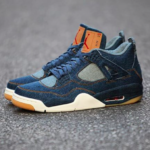 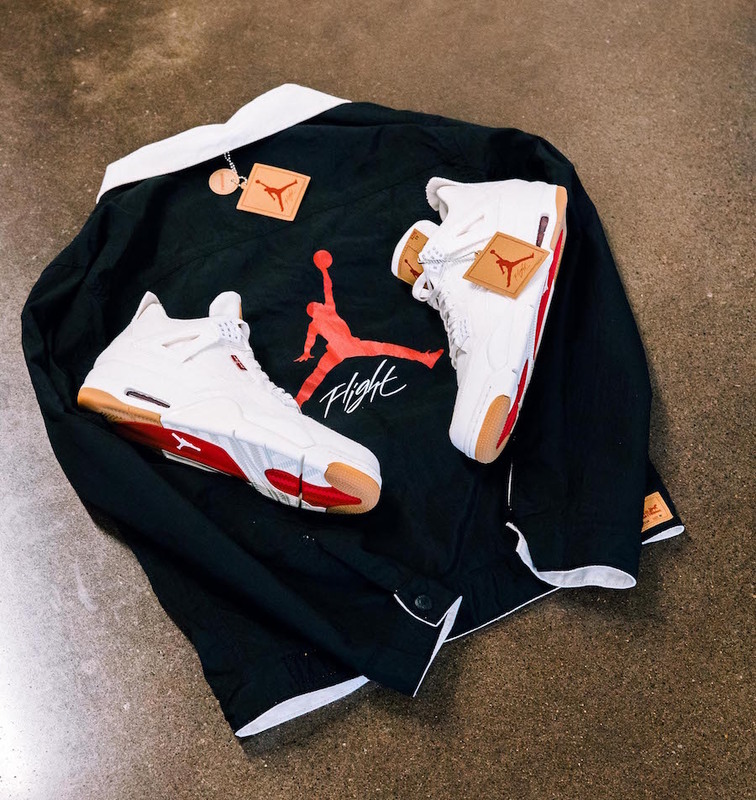 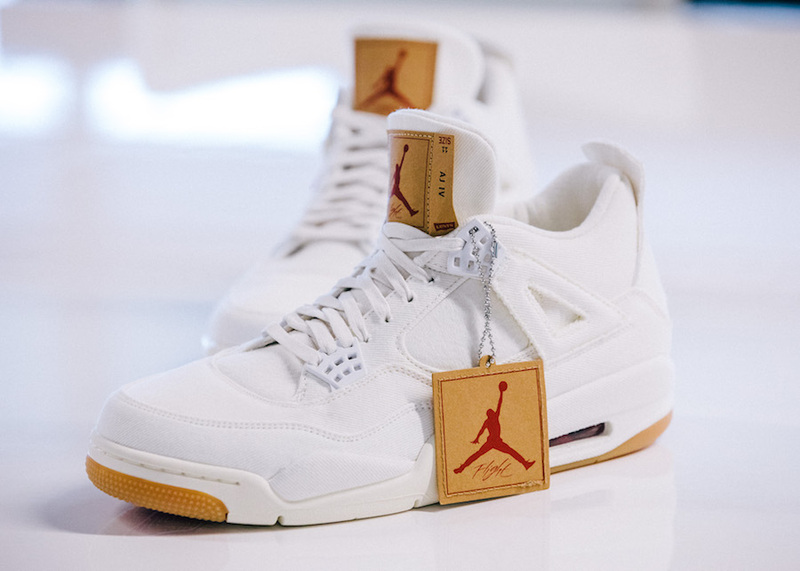 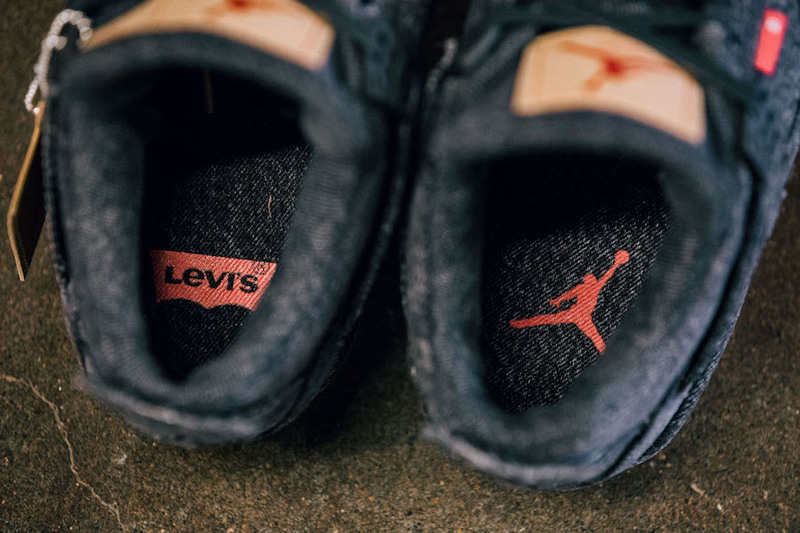 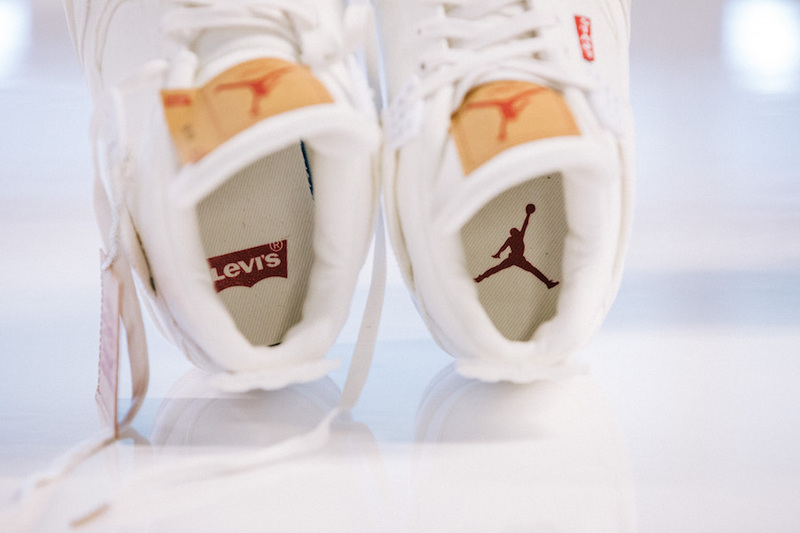 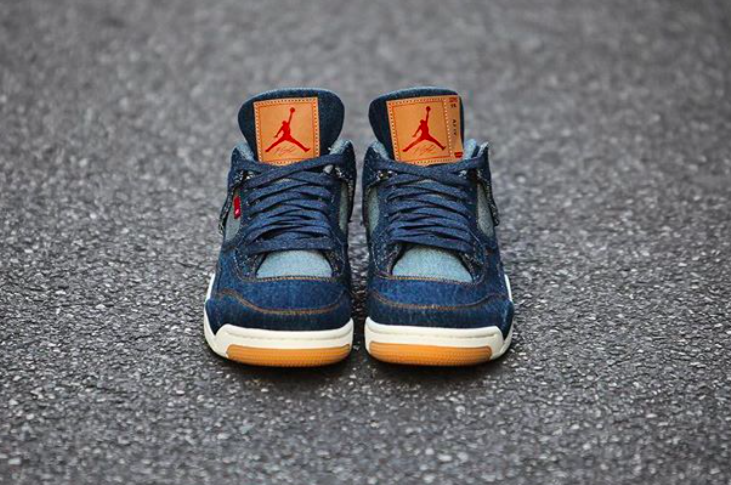 The two brands will be releasing a 2018 Levi’s x Air Jordan 4 Collection. 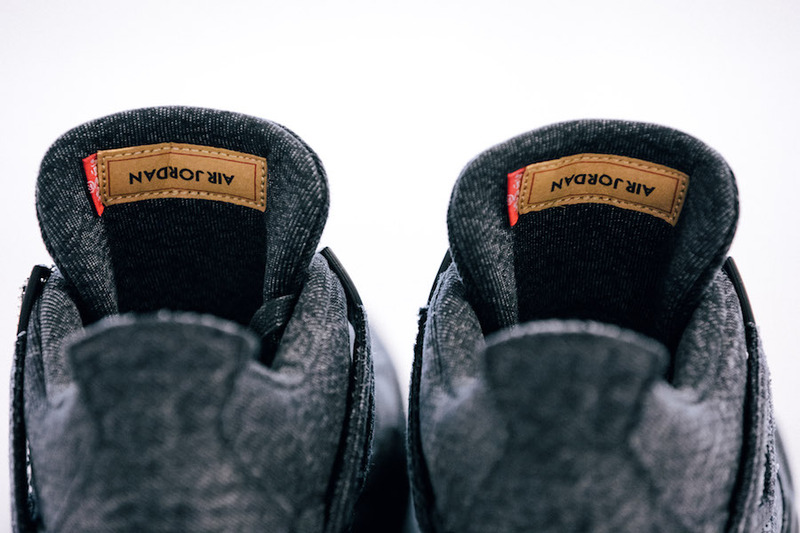 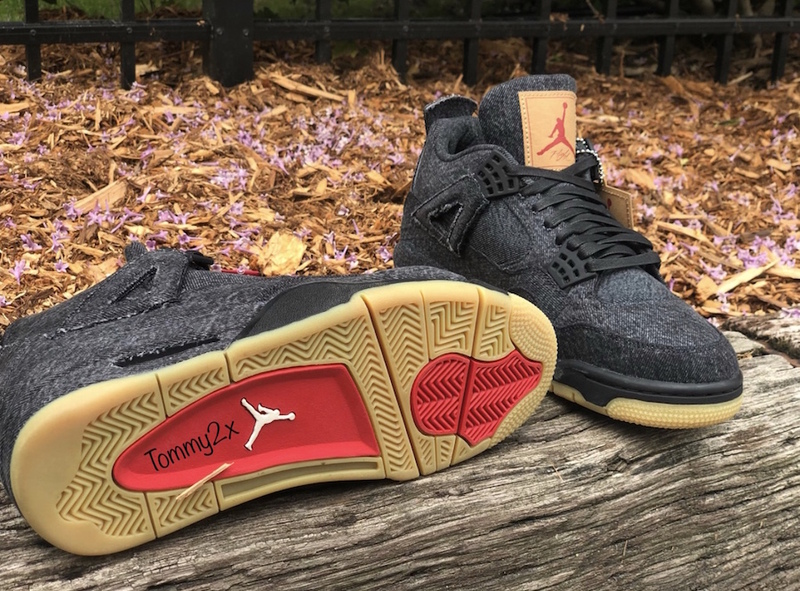 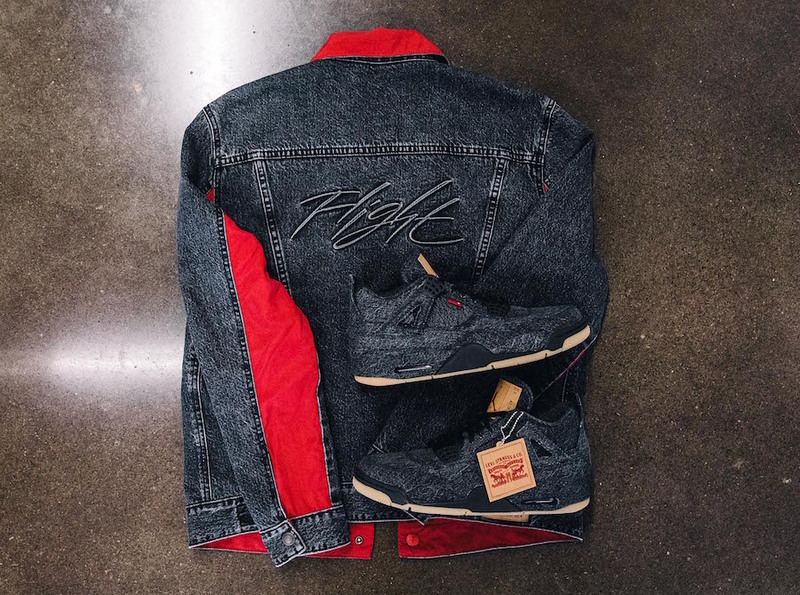 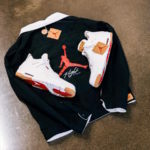 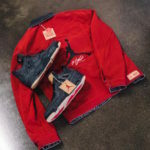 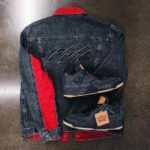 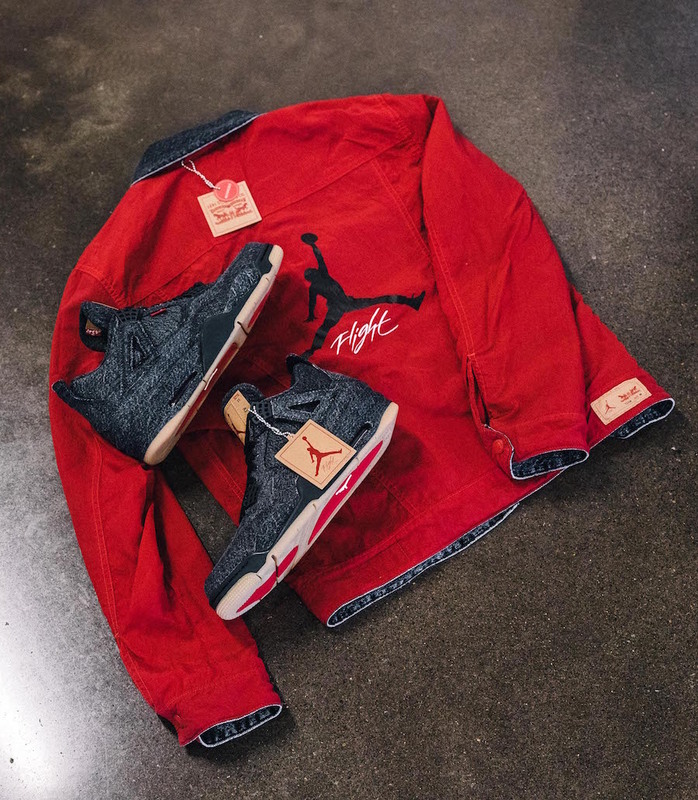 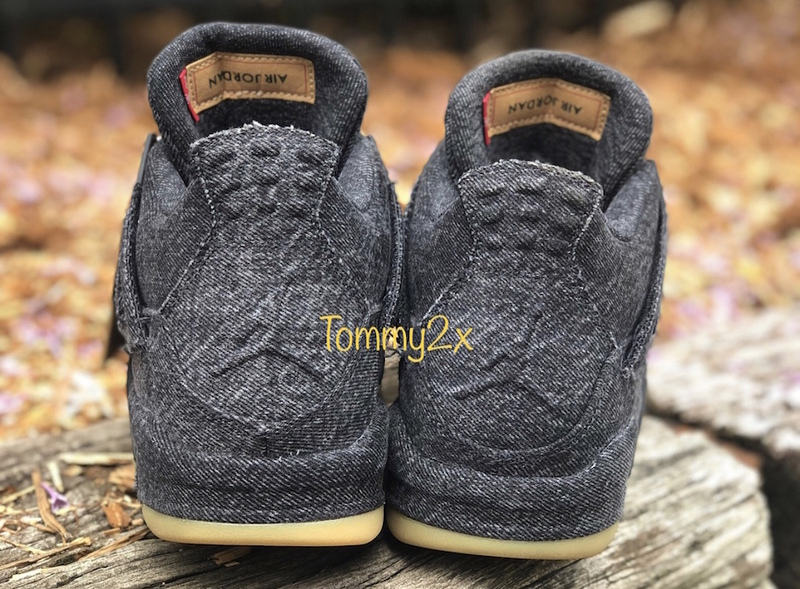 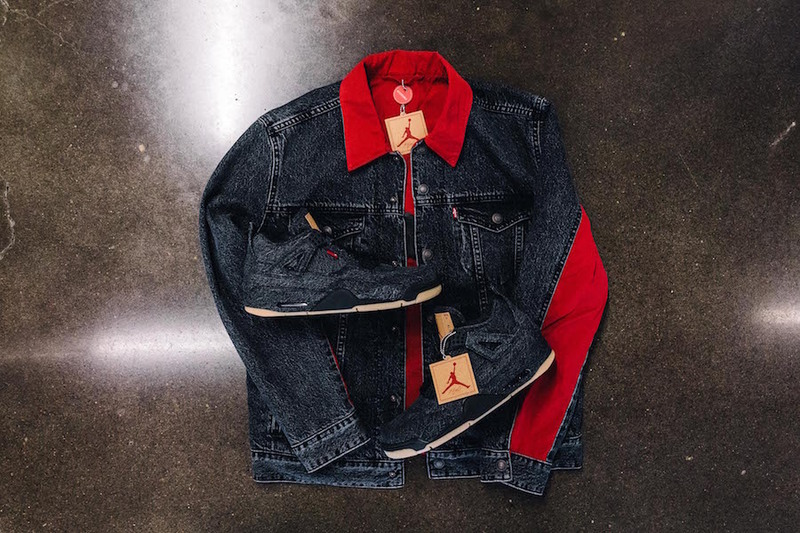 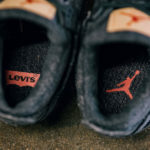 The latest release from the collection will feature a black denim upper with Levi’s x Air Jordan branding on the tongue, Levi’s red tags, completed with a Gum rubber outsole. 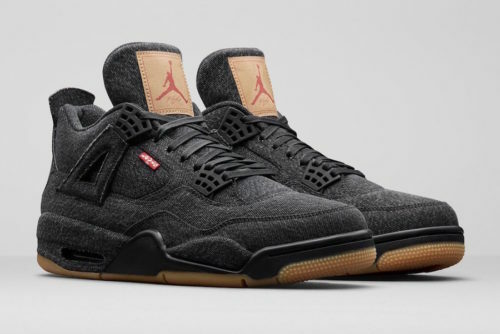 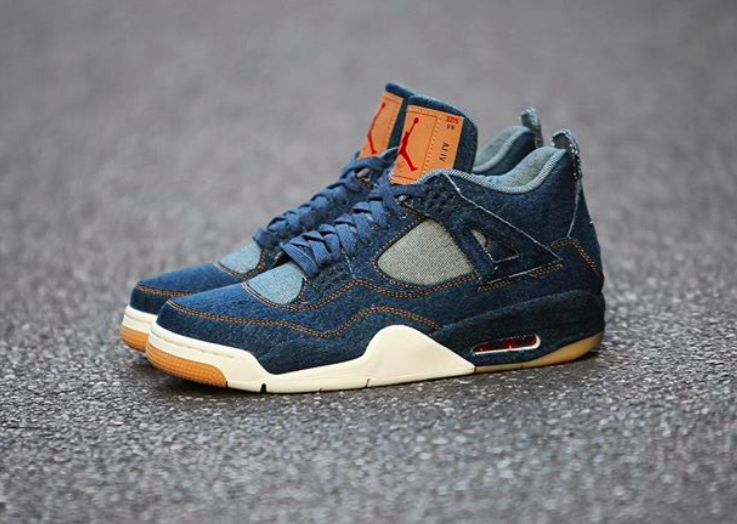 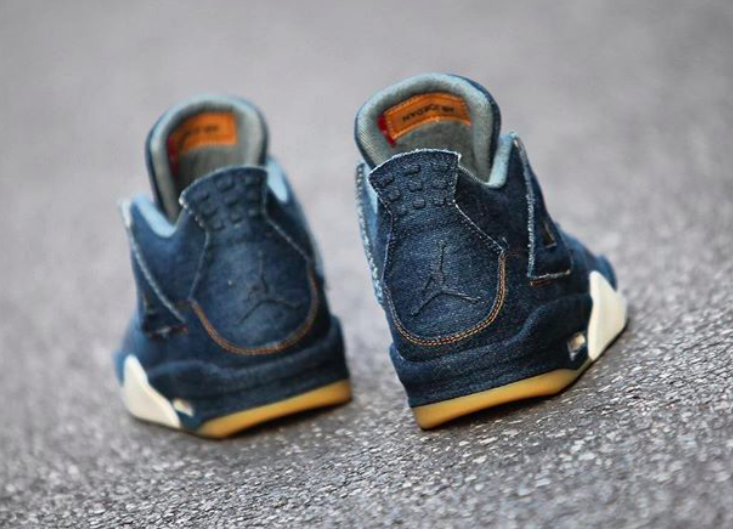 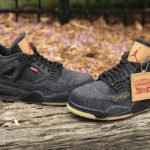 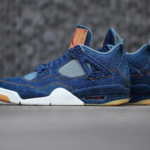 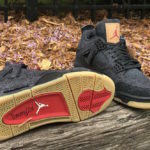 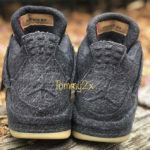 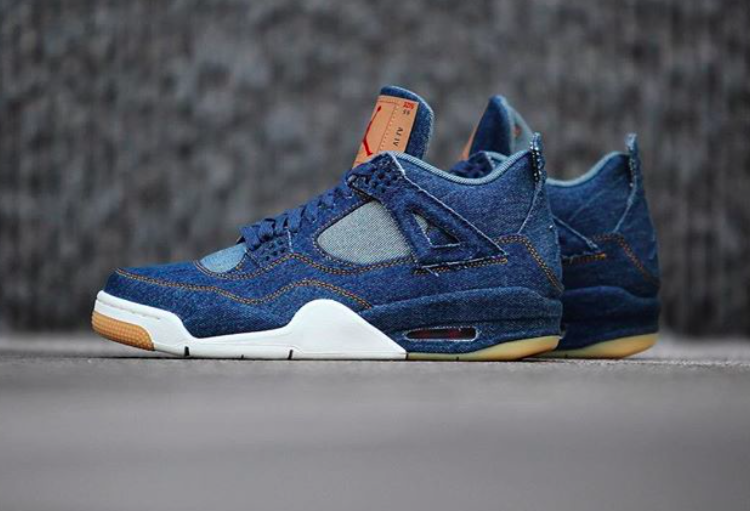 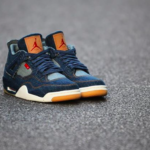 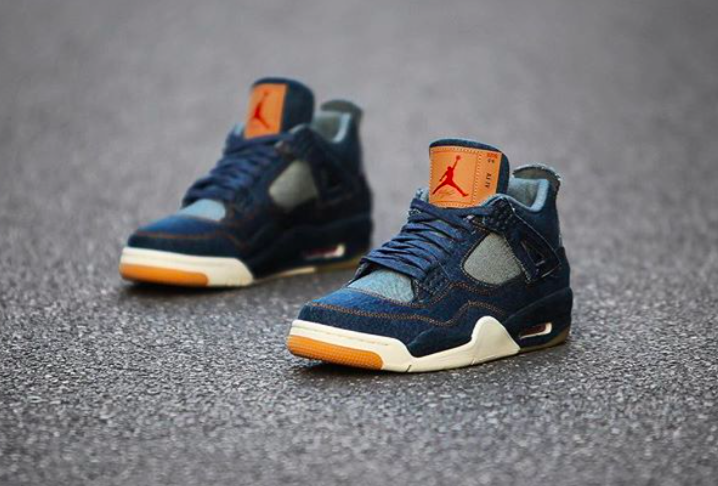 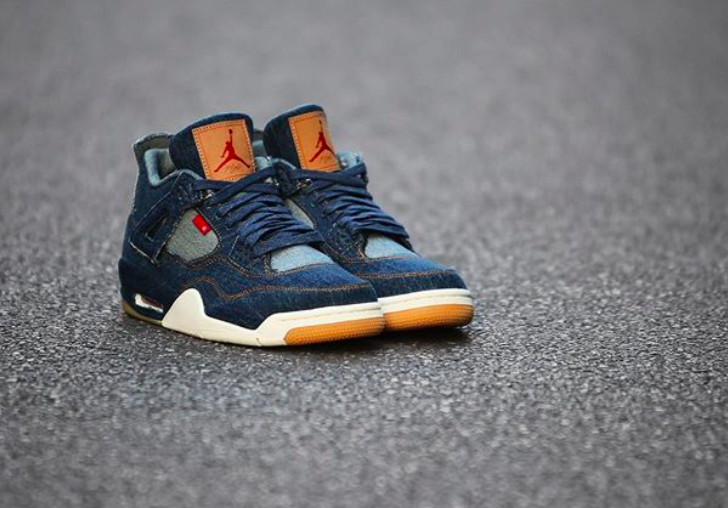 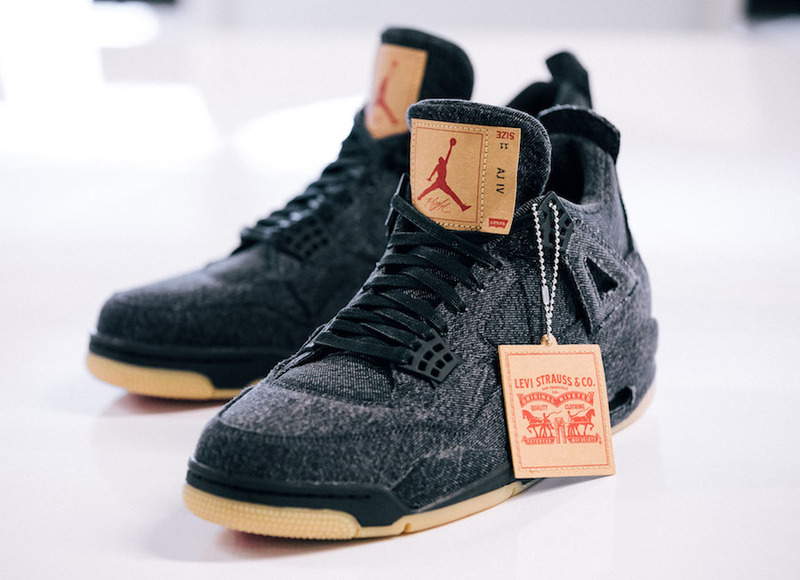 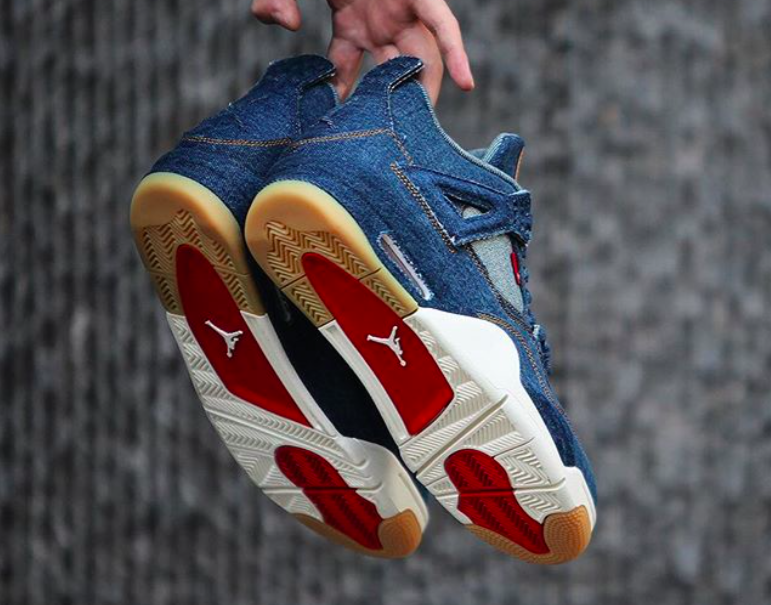 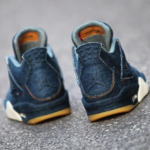 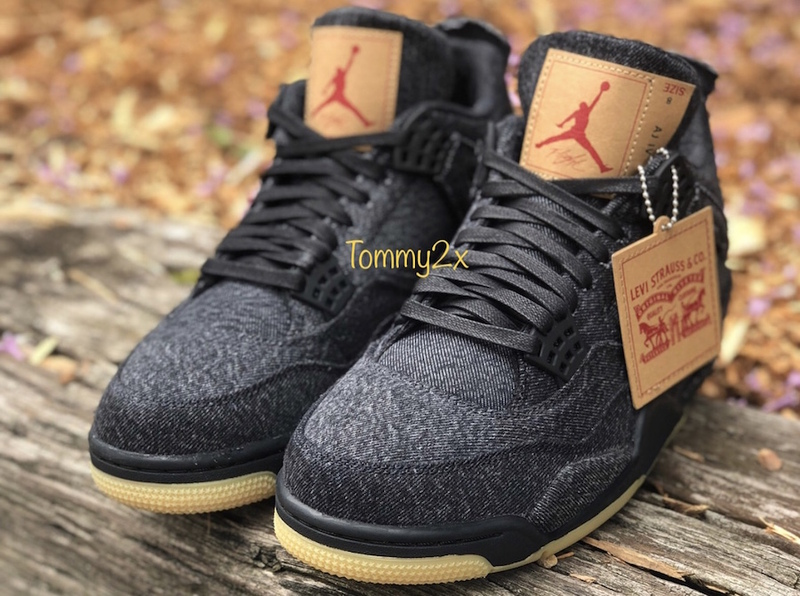 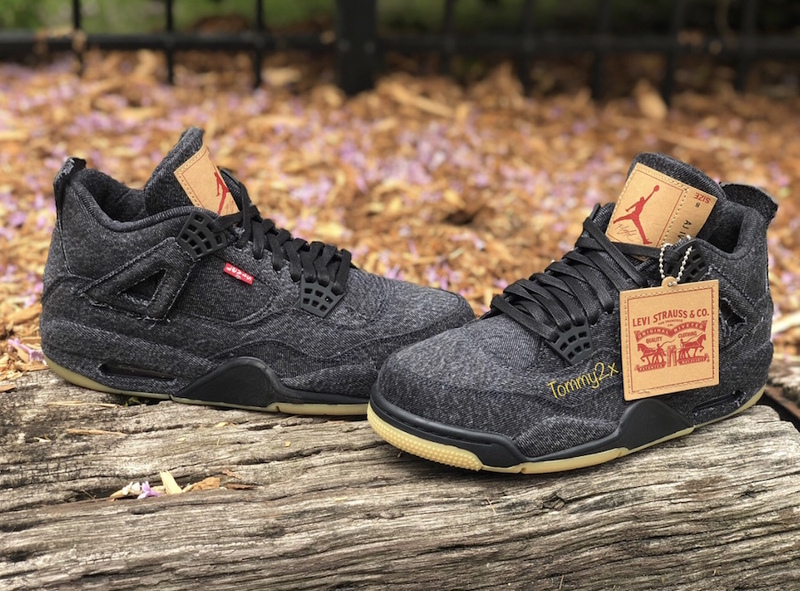 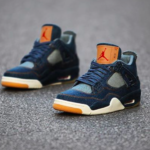 The Levi’s x Air Jordan 4 Black Denim is tentatively set to drop on June 20th for $225. 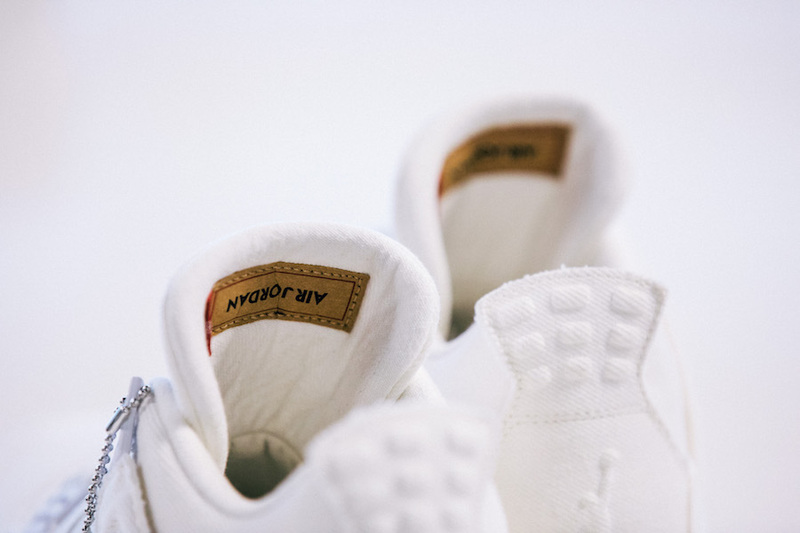 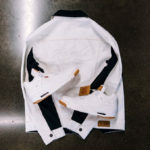 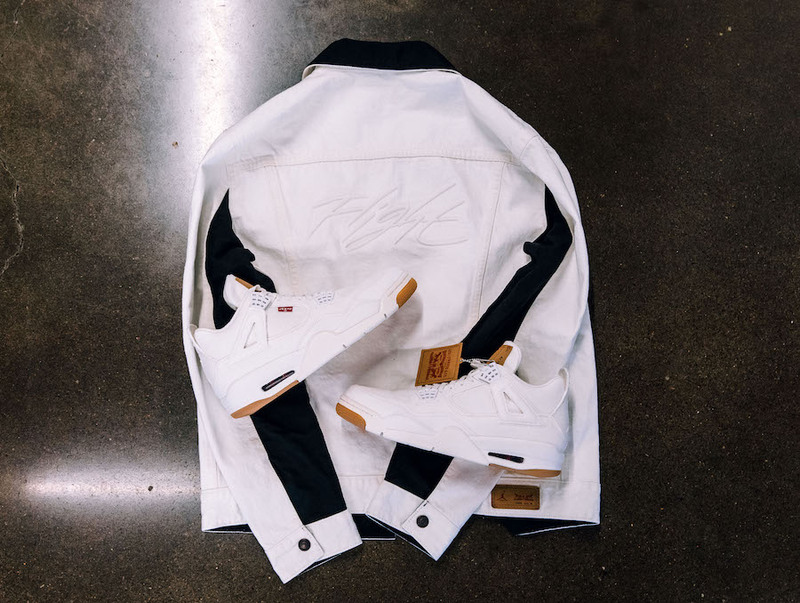 The full collection will feature three colorways Denim, Black, and White.